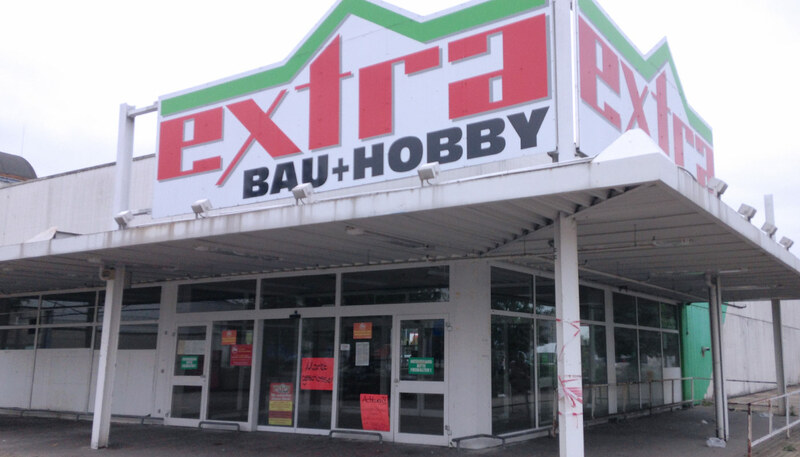 In 2015 we acquired a former Extra hardware store which had been vacant for many years and was consequently in a desolate state. 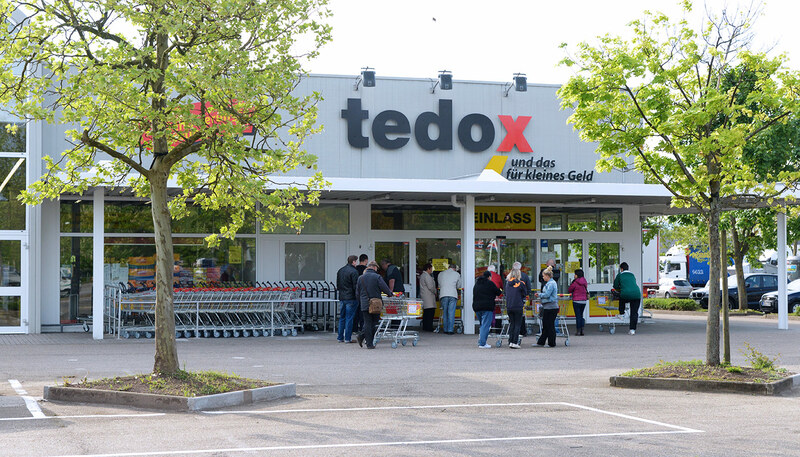 During the negotiations for the contract of sale, we were able to discuss and reach an agreement with the Department of Building Regulations (Bauordnungsamt) on our future plans for this property, while simultaneously agreeing on a leasing contract with tedox. 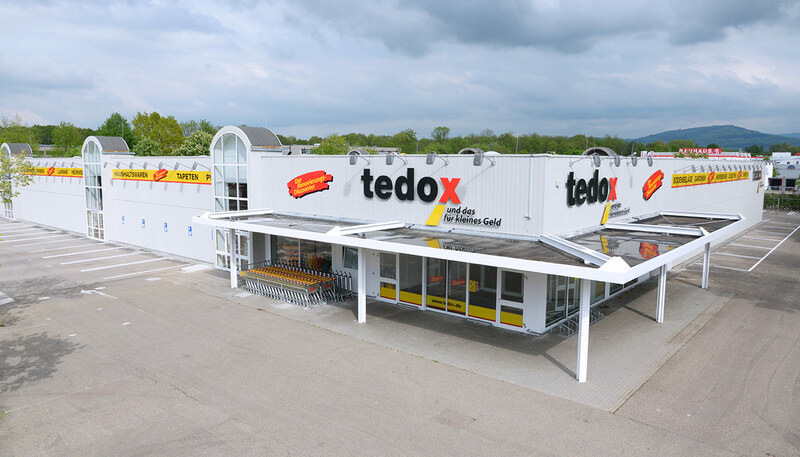 We converted and remodeled the property for tedox in only 4 months. 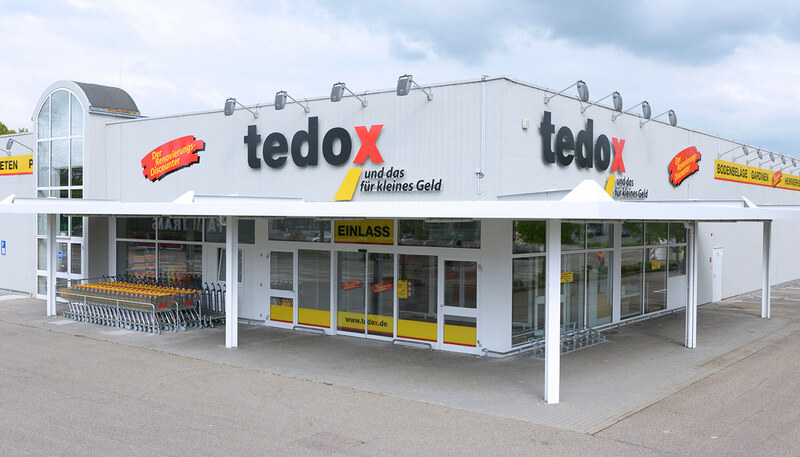 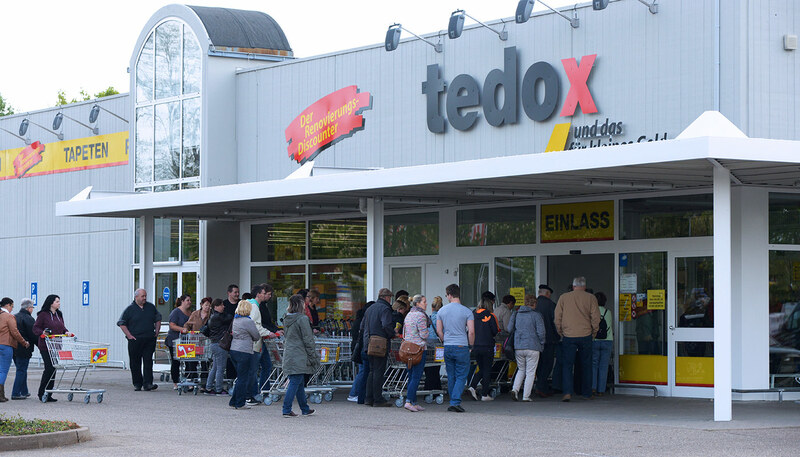 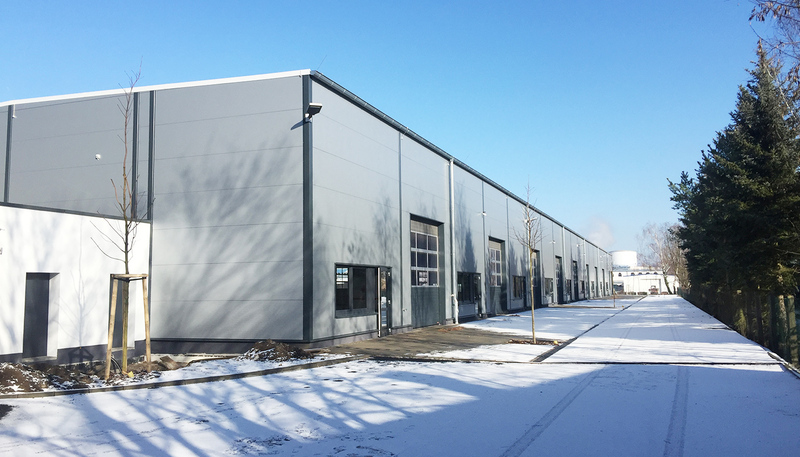 Following our successful completion of a project in Rastatt for our customer, tedox KG, in 2015, the renovation specialists moved on to Heidelberg. 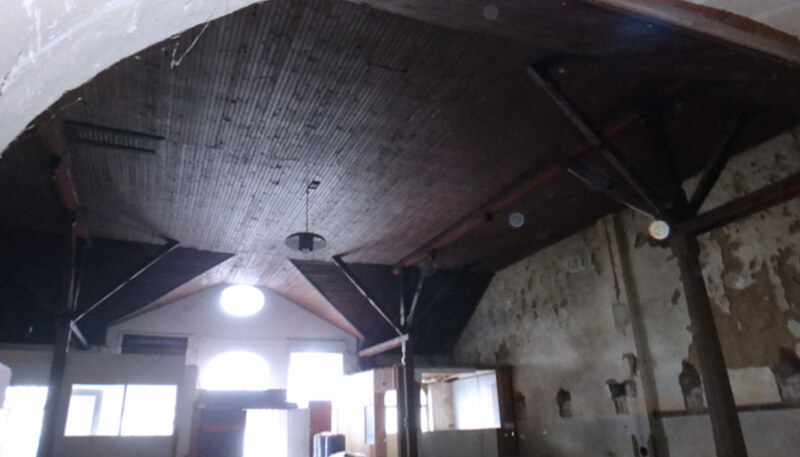 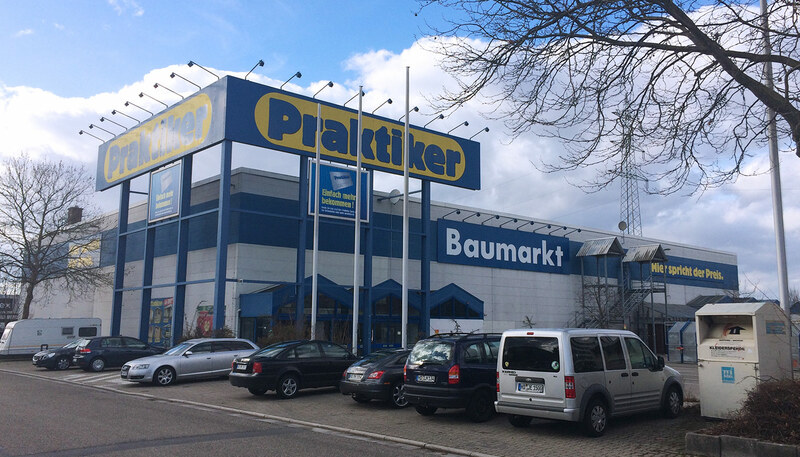 Originally, the object in the university town was a vacant Praktiker hardware store. 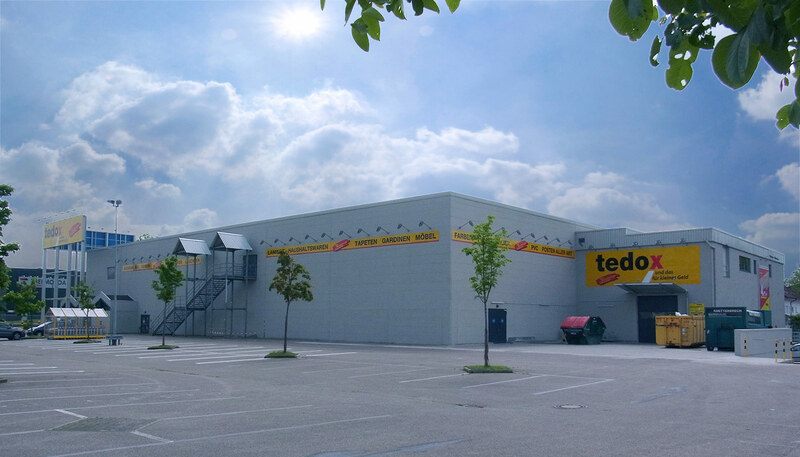 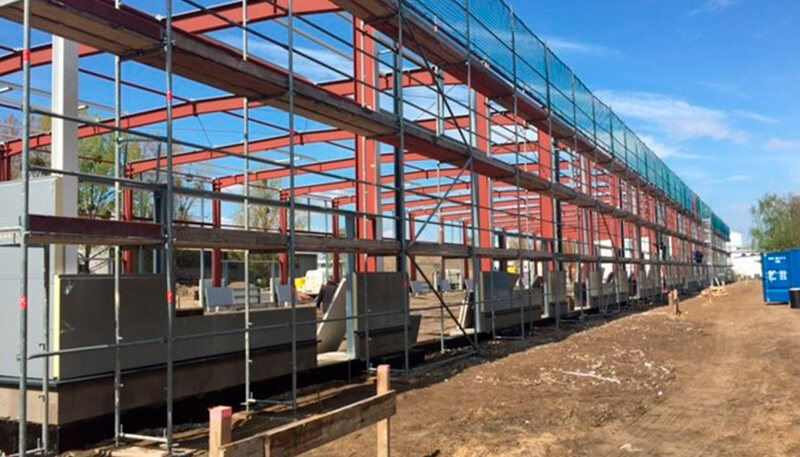 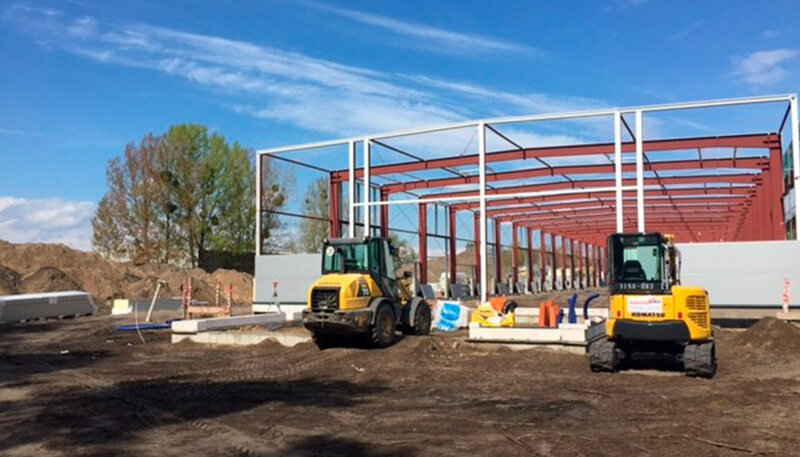 After the disposal of more than 120 cubic meters of waste, a significant proportion of rental space became available, which we have rebuilt and renovated for tedox KG in just a few months. 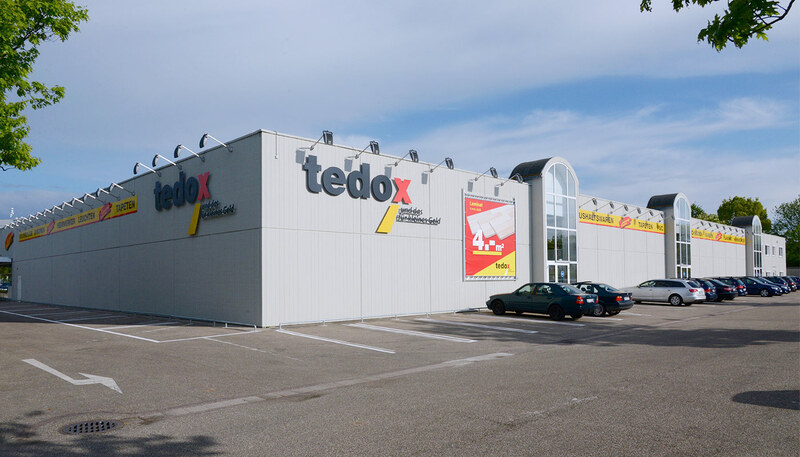 We rented the site, which was not usable for tedox, to a Chinese-Mongolian restaurant on a long-term basis. 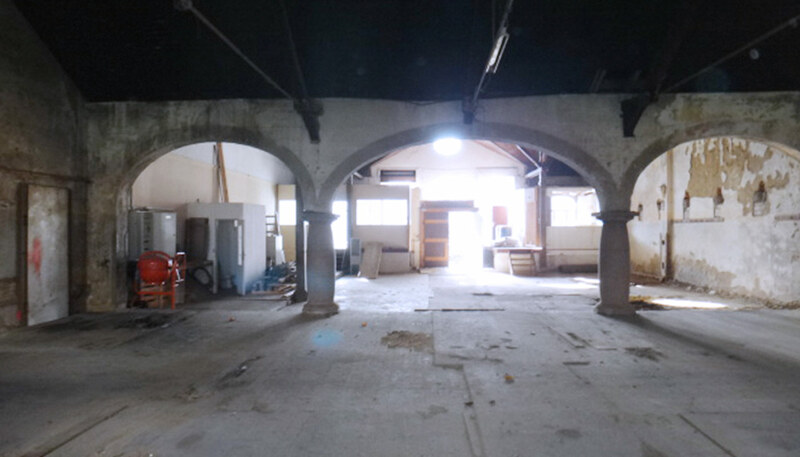 The opening of the restaurant is expected to take place in February 2017. 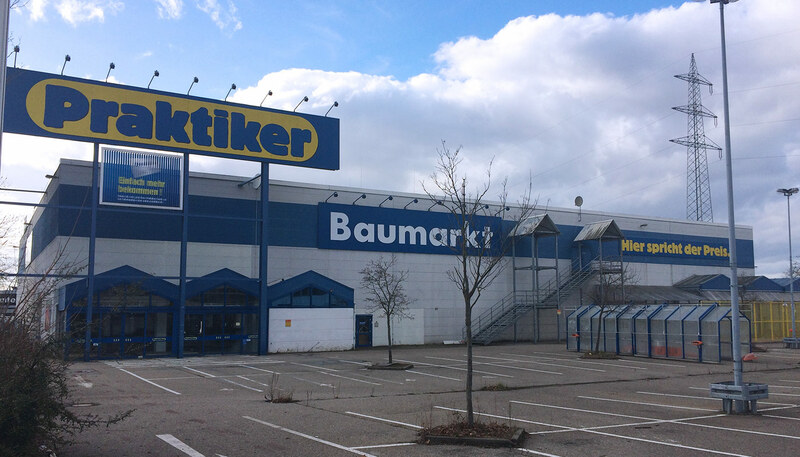 Since 2008 we have owned a specialist market center in Weiler and have also acquired the neighboring site, which contains a listed building. 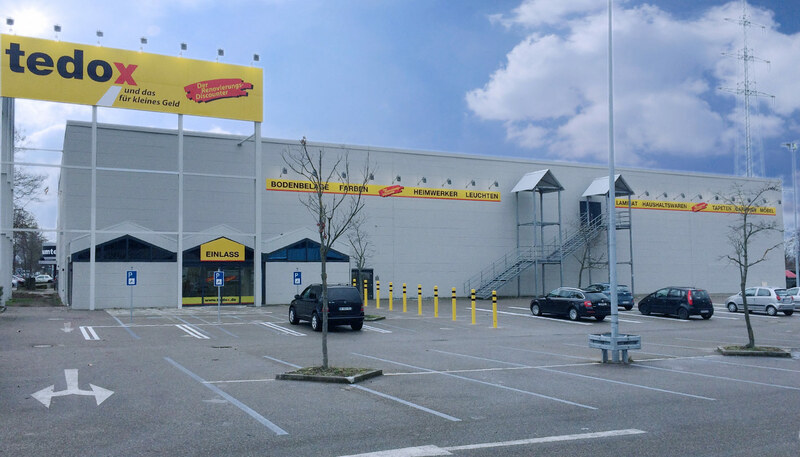 Our goal was clear: to expand the sales area of the specialist market because we knew that the existing retail space would be insufficient in the medium term. 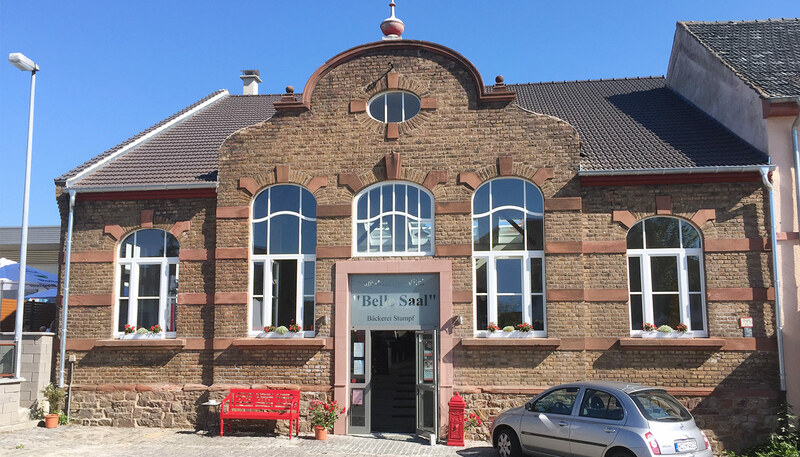 The listed building is the Belle Saal. 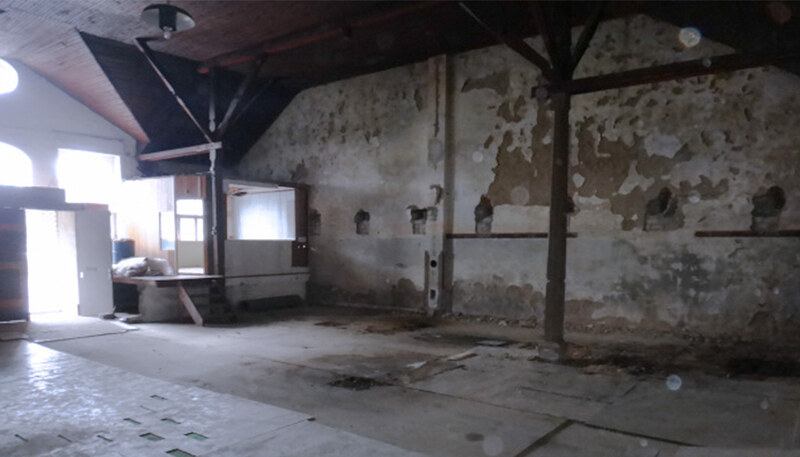 The baroque brick building was built around 1900 and the reconstruction of the old building, which had been badly damaged by this time, presented a real challenge. 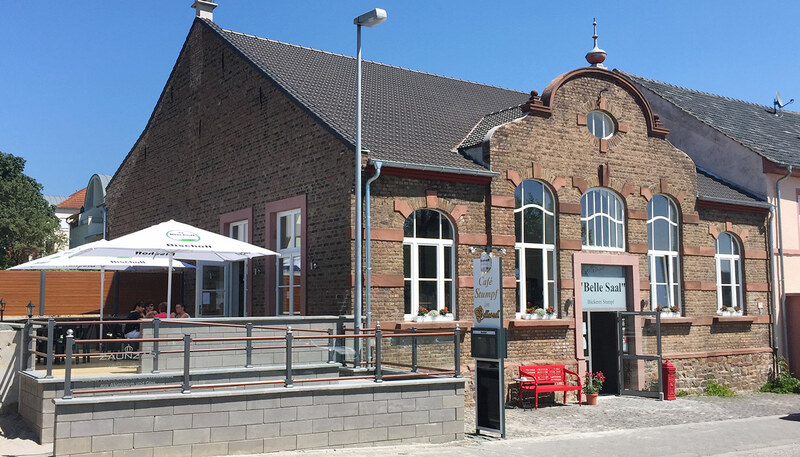 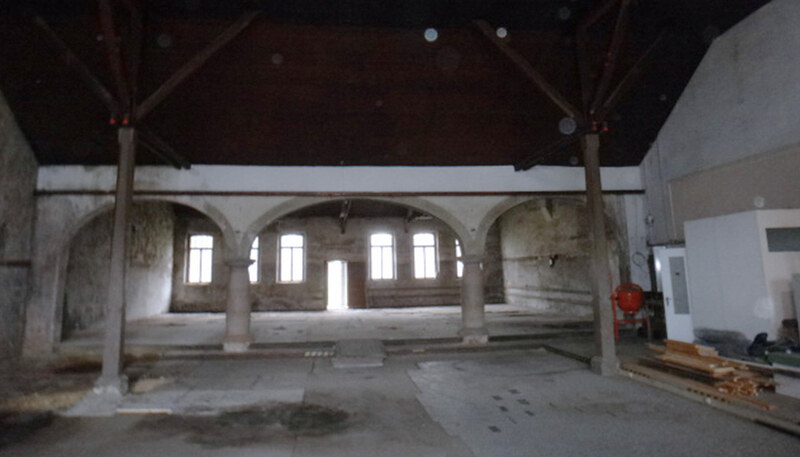 With the energetic support of the mayor, Ms. Bell, and in close collaboration with the monument preservation in Mainz, we were finally able to develop an economic solution to breathe new life into the former cultural center in the hamlet. 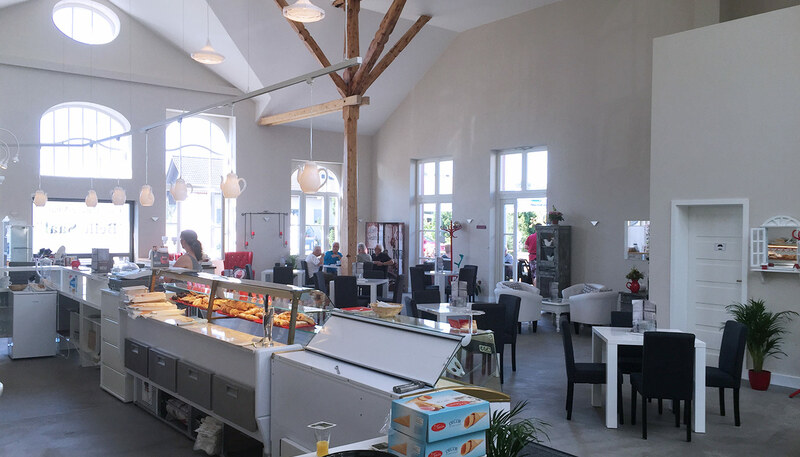 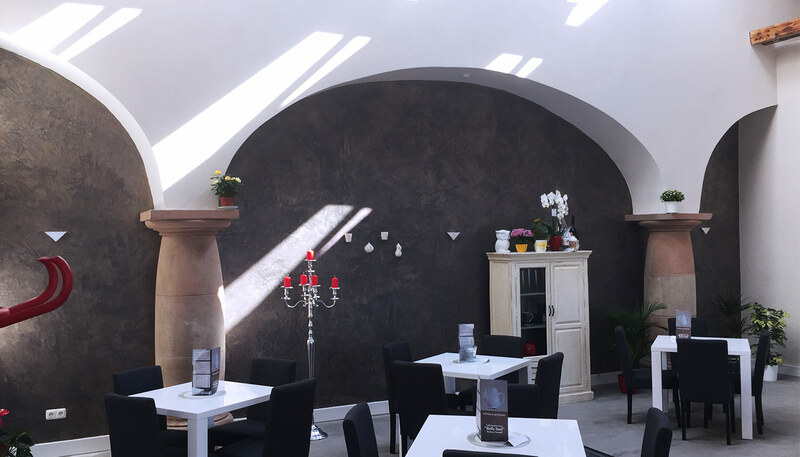 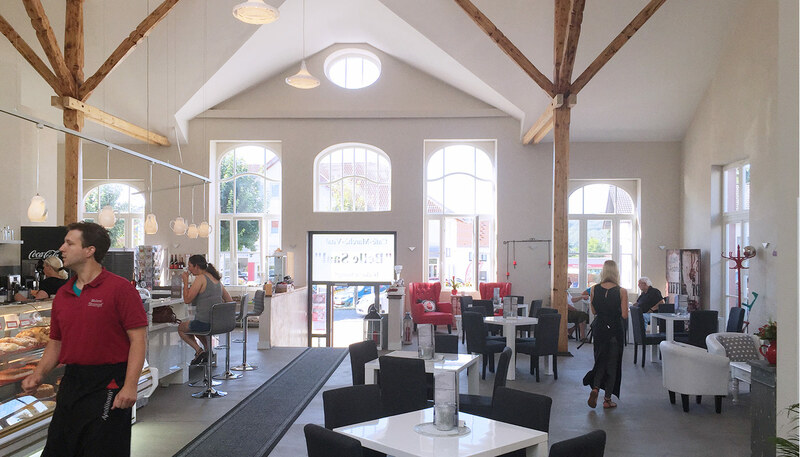 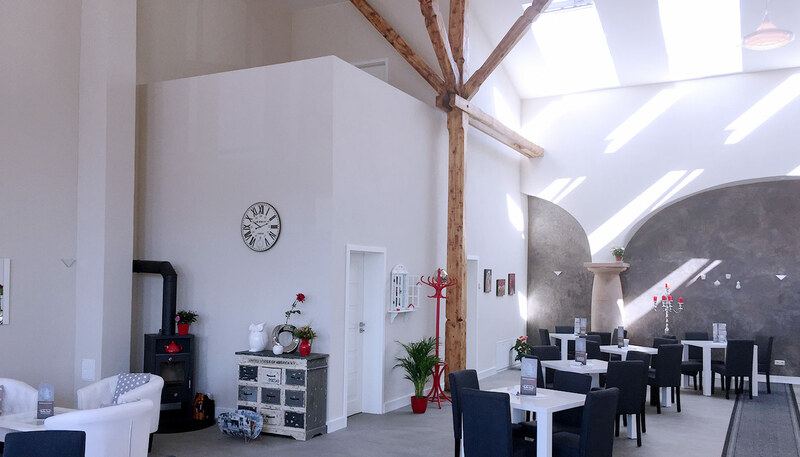 Today Stumpf, a bakery and confectionery company, runs the café with an adjacent terrace. 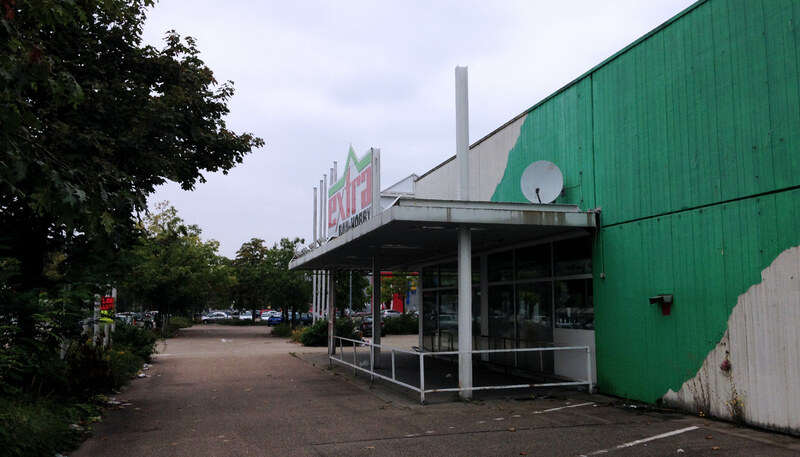 The object in the Berliner Straße has been in our possession since 2008. 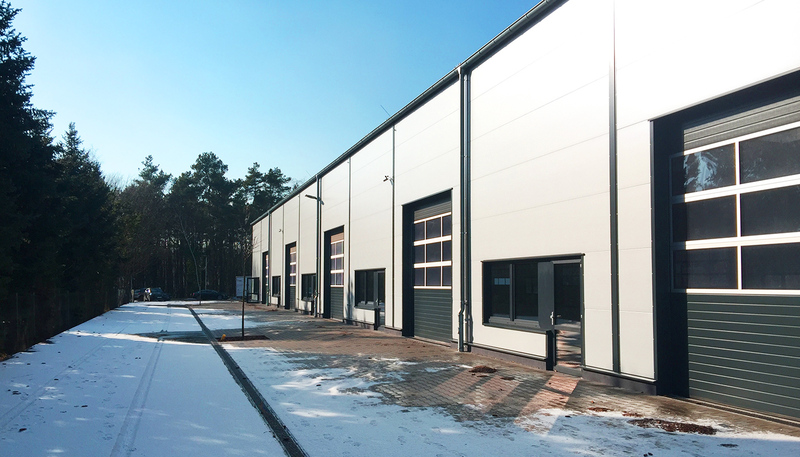 The business of our tenant Sonepar has developed so positively that the tenant expressed the wish to double its existing logistics area. 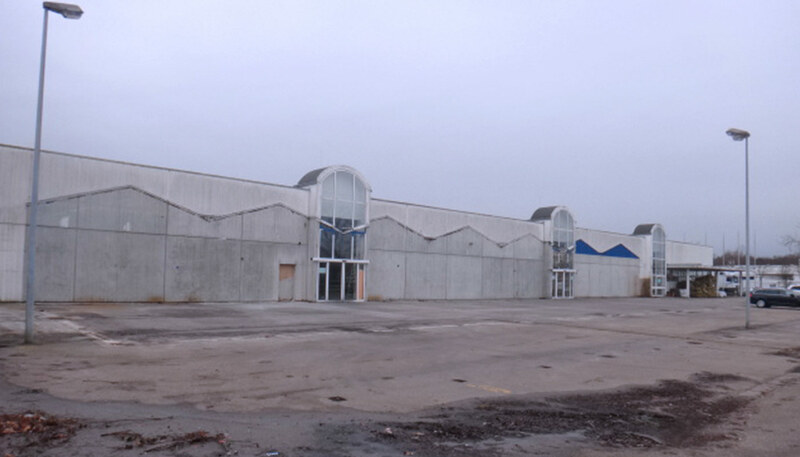 To this end, we first acquired the neighboring property and demolished the corresponding buildings on this site. 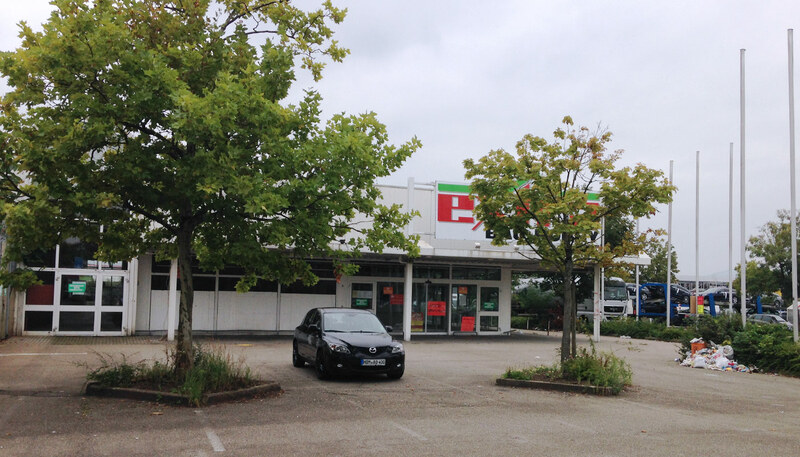 The existing building was then extended. 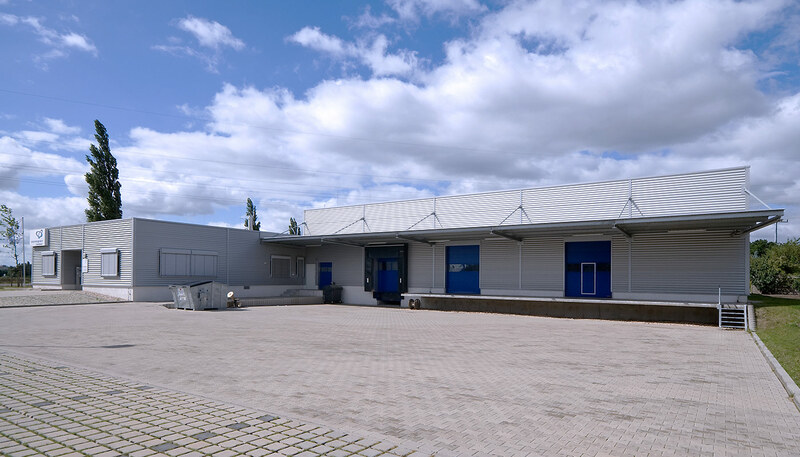 Since the end of October the extension of the building has been completed and the new rental area handed over to the tenant Sonepar. 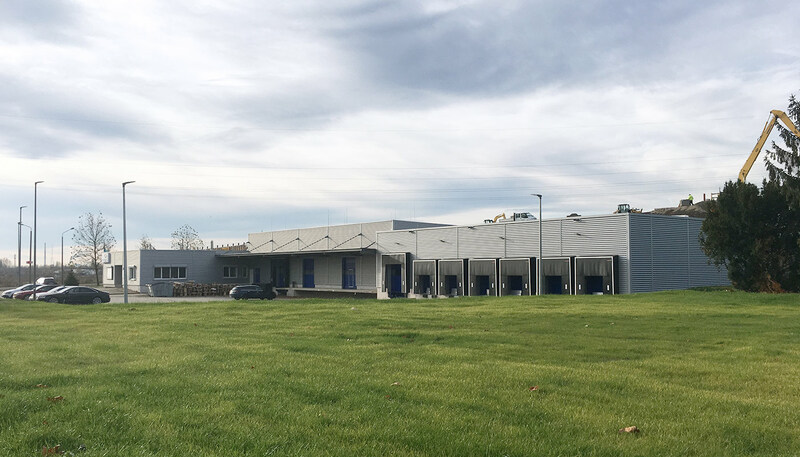 The acquisition of the neighboring property provided us with an additional area for further development. 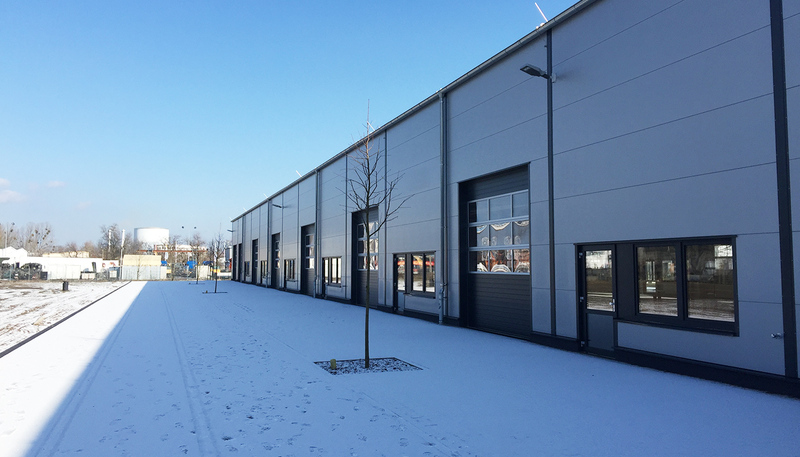 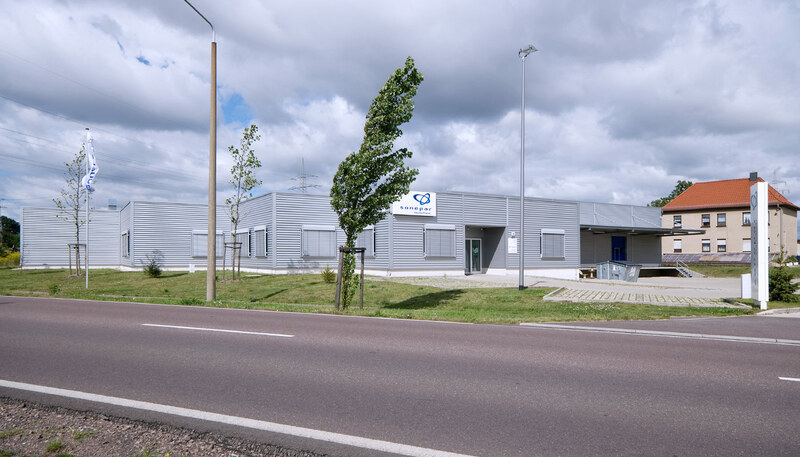 After the positive experience with our business park in Wetzlarer Straße in Potsdam, we decided to operate an additional commercial park in the city. 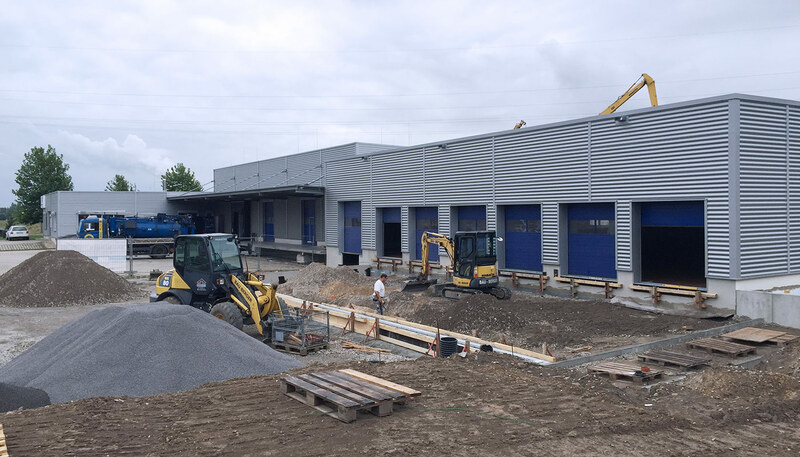 With strong support of the Potsdam Economic Development Program, we were able to acquire an approx. 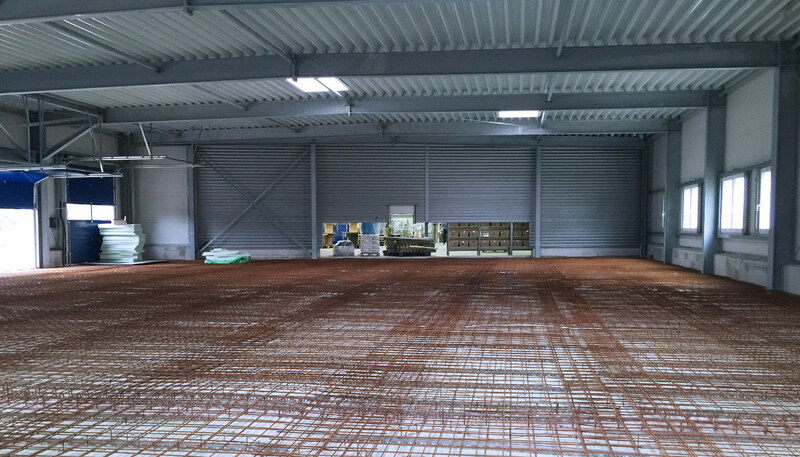 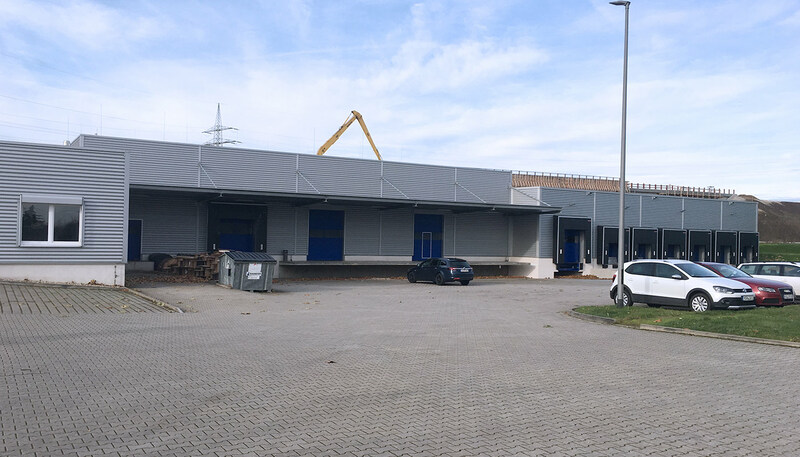 13,200 m² plot at Am Buchhorst in early 2016. 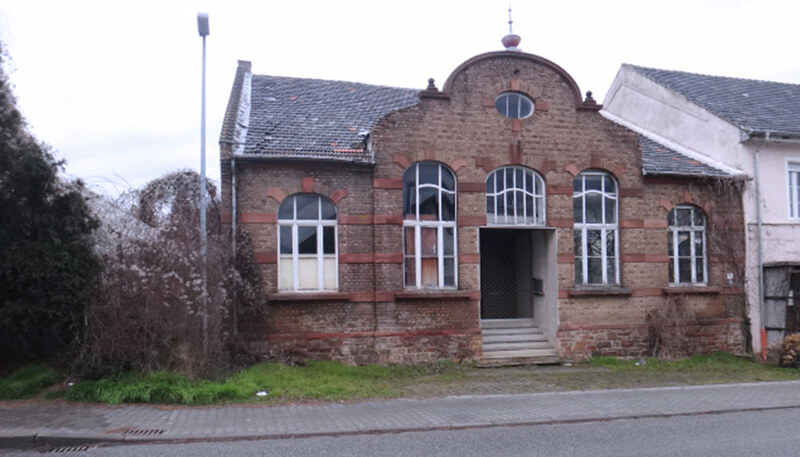 Since we already had a successful reference object, we received the relevant building permit within a very short time. 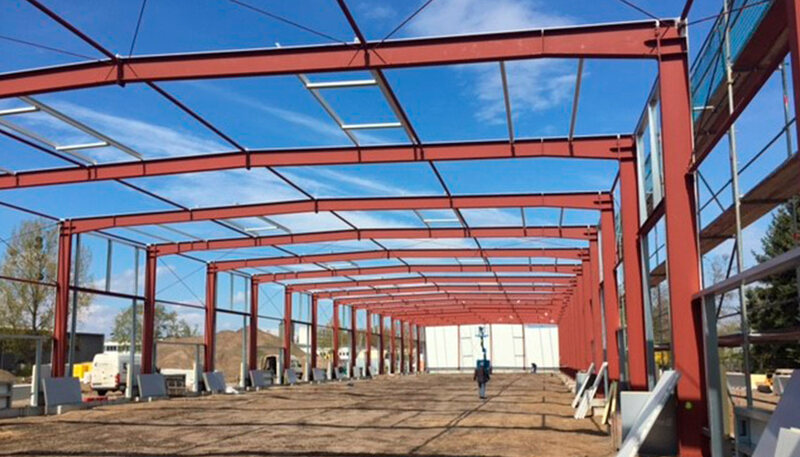 The general contractor agreement was signed at the end of September 2016 and work on the realization of the building has actively continued since then. 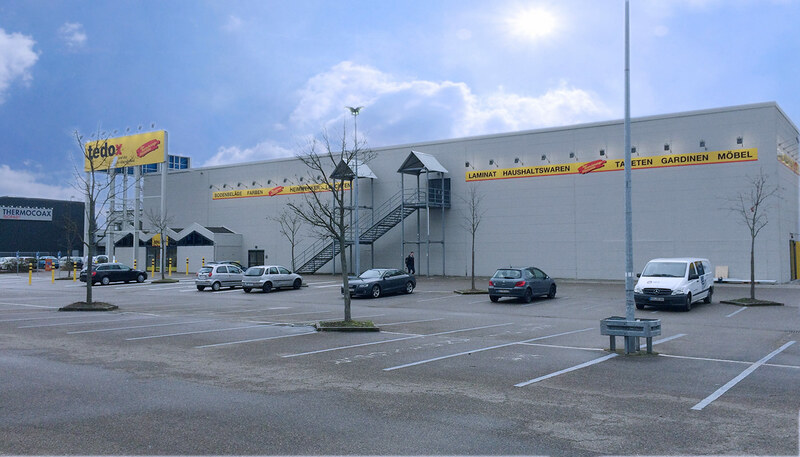 The plan foresees the erection of two buildings with a usable area of 4,200 m². 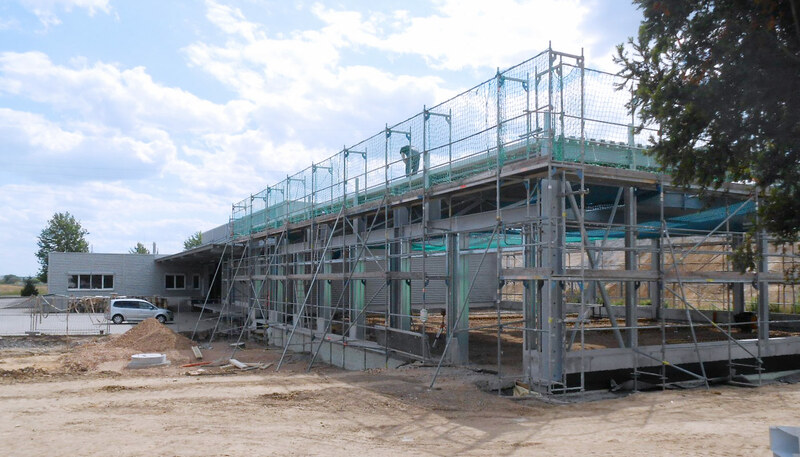 The completion of the first building is scheduled for May 2017. 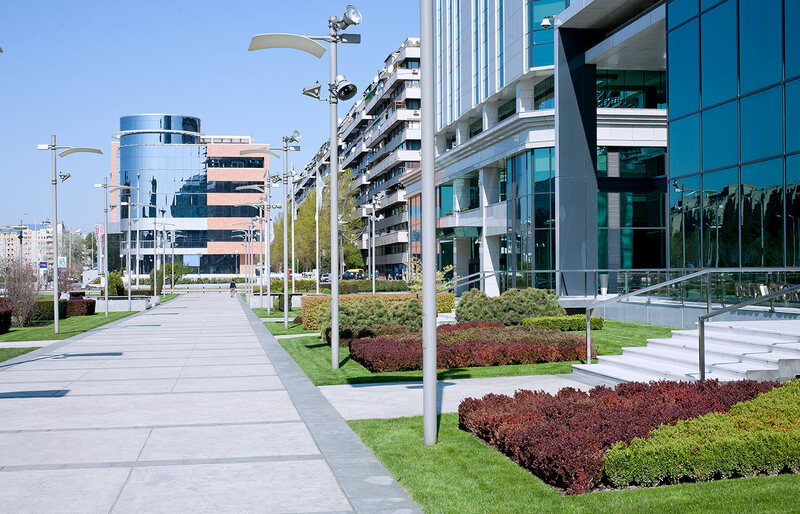 The buildings will be subdivided into utilization units of different sizes according to tenants’ requirements. 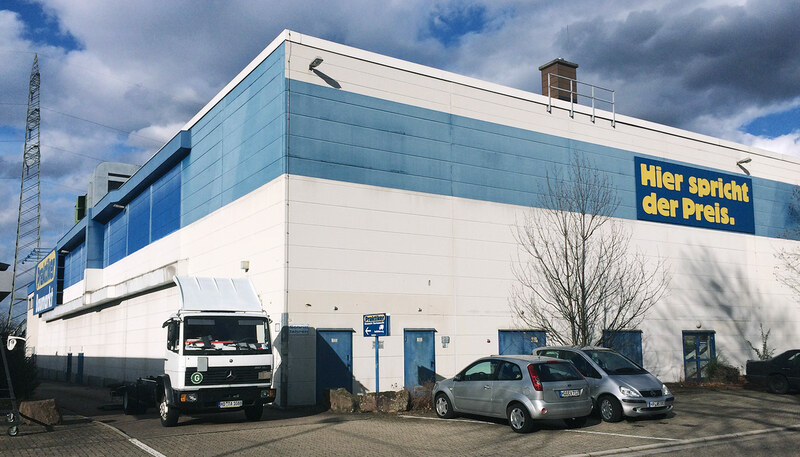 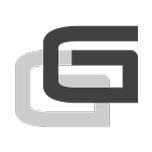 The smallest unit will have a rental area of approximately 250 m². 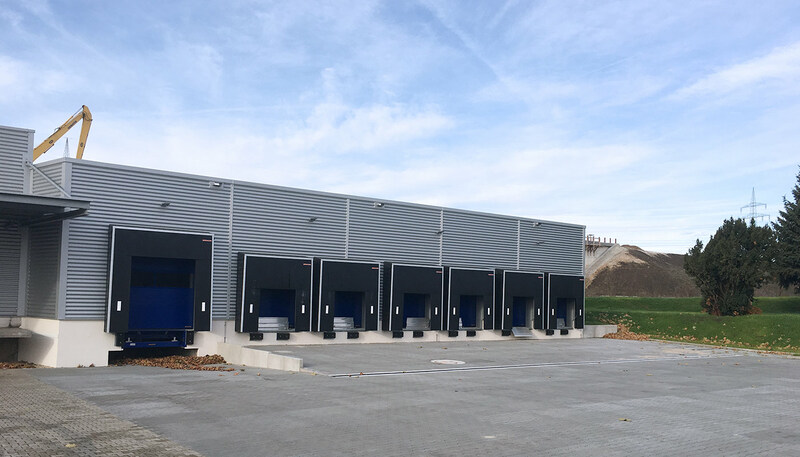 Each unit consists of 2 roller doors, windows and access doors. 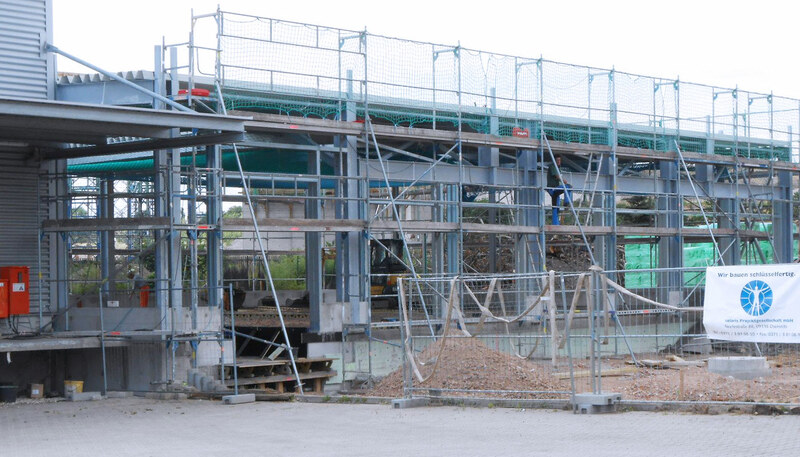 If required, further installations will be carried out.